Studiocanal have released the first teaser for Gold, starring Matthew McConaughey and Bryce Dallas Howard. 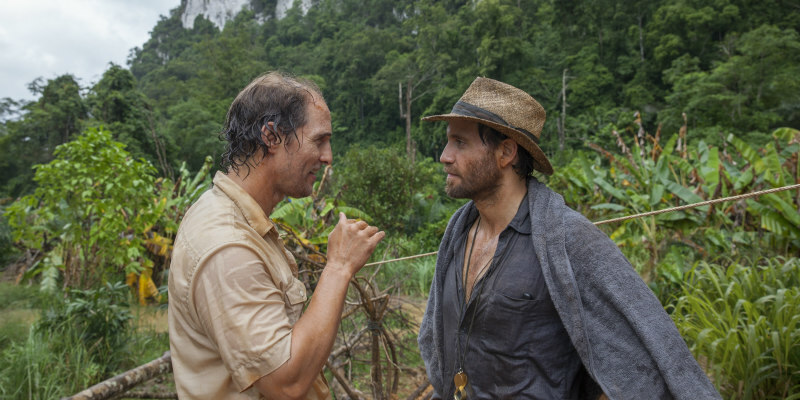 Inspired by true events, Gold tells the story of Kenny Wells (McConaughey), a modern day prospector, hustler, and dreamer, desperate for a lucky break. Left with few options, Wells teams up with an equally luckless geologist to execute a grandiose, last-ditch effort: to find gold deep in the uncharted jungle of Indonesia.